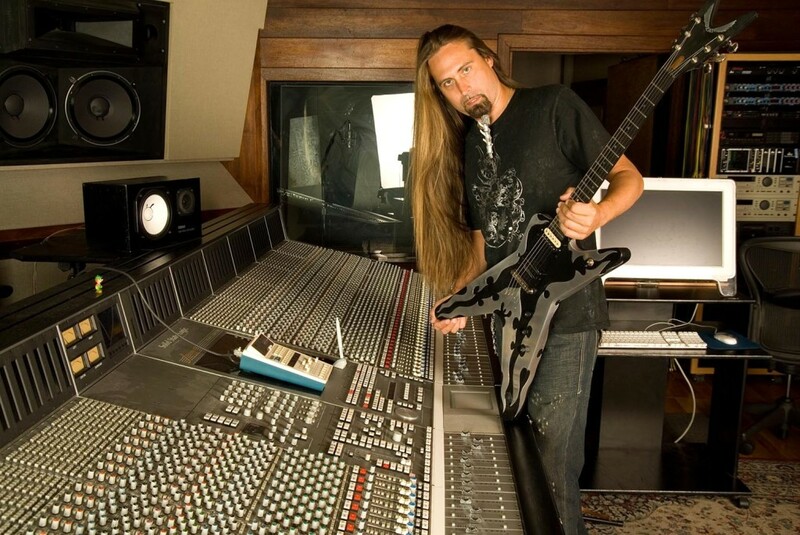 Ira Black (born March 23, 1971) is an American heavy metal guitarist and songwriter. Black has played in over 60 bands since the early 1980s and is best known for his work with Metal Church, Vicious Rumors, Heathen and Lizzy Borden. Black has been a strict vegan for 20 years. While in LA County jail in 2009 on a traffic violation, Black garnered national media attention by going on a 10-day hunger strike when he was refused vegan meals. Black is also known for his silver painted mountain lion cat spine attached to his beard and his below the waist mane of hair. Black was featured on the cover of Rockdetector’s A to Z Thrash Metal book, banging his head at the Bang Your Head Festival in Germany 2001 showcasing Black’s thrashing metal presence. Ira is currently playing with his band Westfield Massacre.